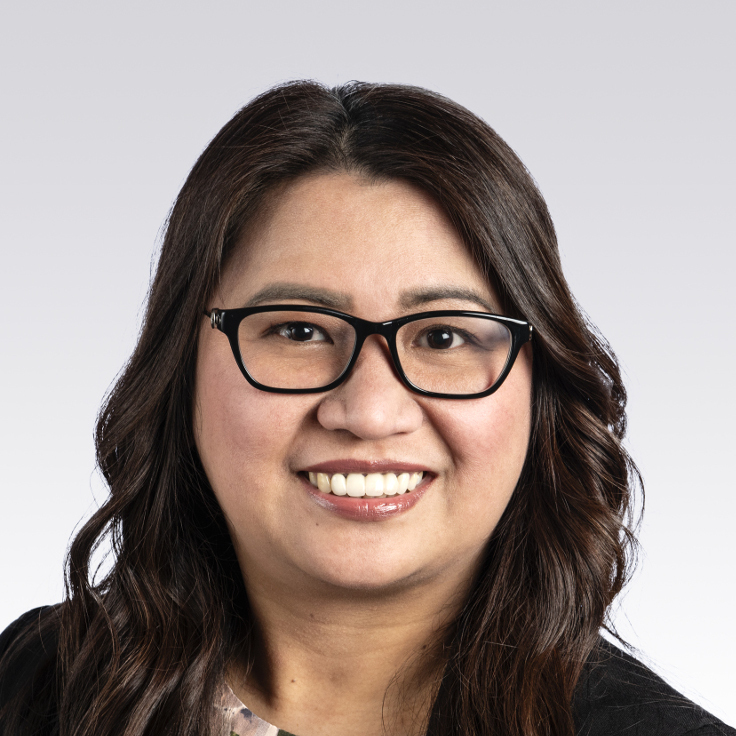 Liza Maraneta - Cardinal Capital Management, Inc.
Liza joined Cardinal in 2018 as assistant to Gerald Butler and Ian Wood. Liza is responsible for all of the day to day administrative functions for Gerald and Ian’s clients. Liza has over 10 years’ Administrative Assistant experience in the health insurance industry and gained a wealth of financial service experience at National Bank Independent Network (NBIN) as well as another local portfolio management company. Liza is currently pursuing her Canadian Securities course.